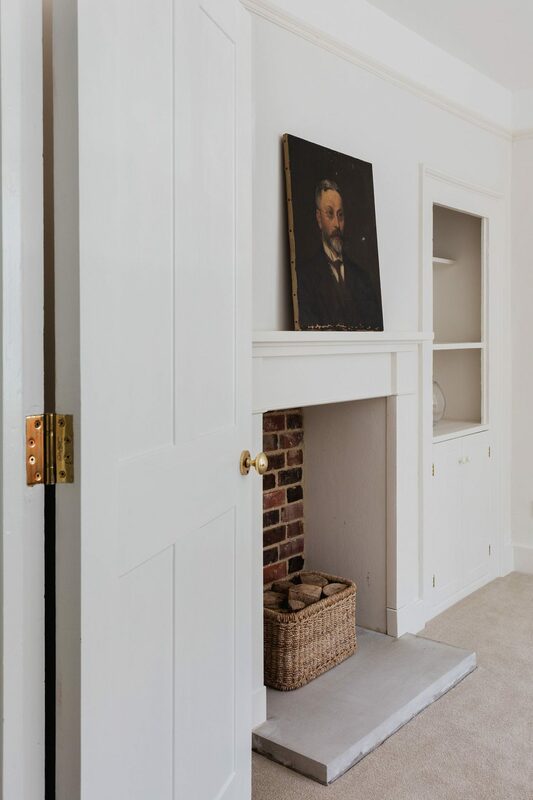 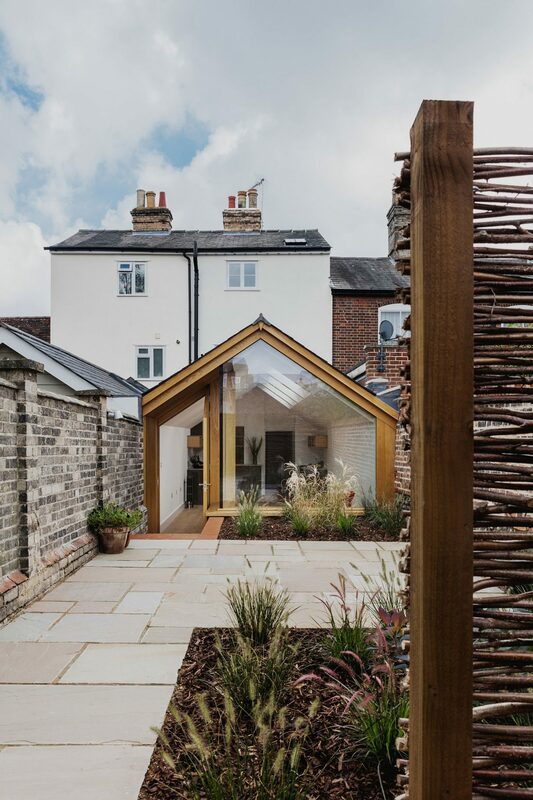 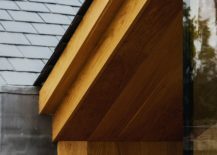 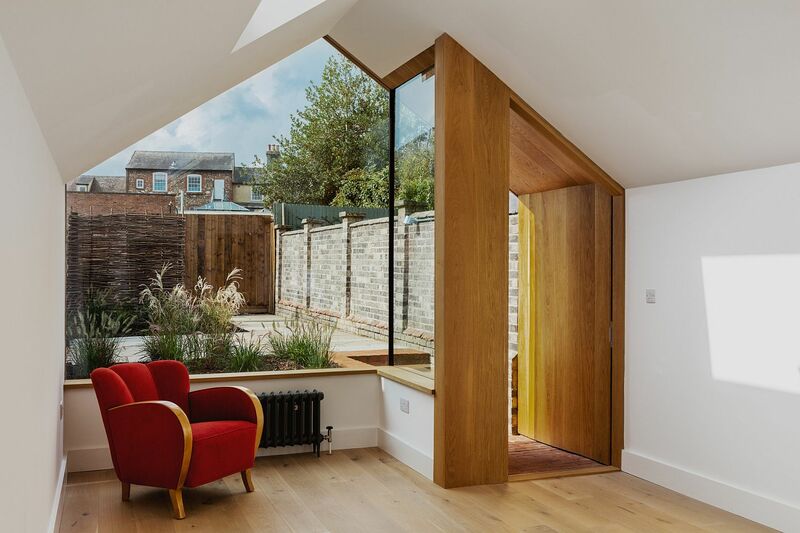 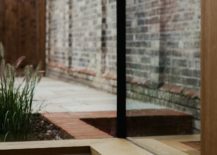 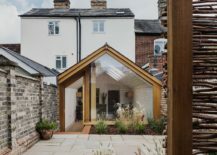 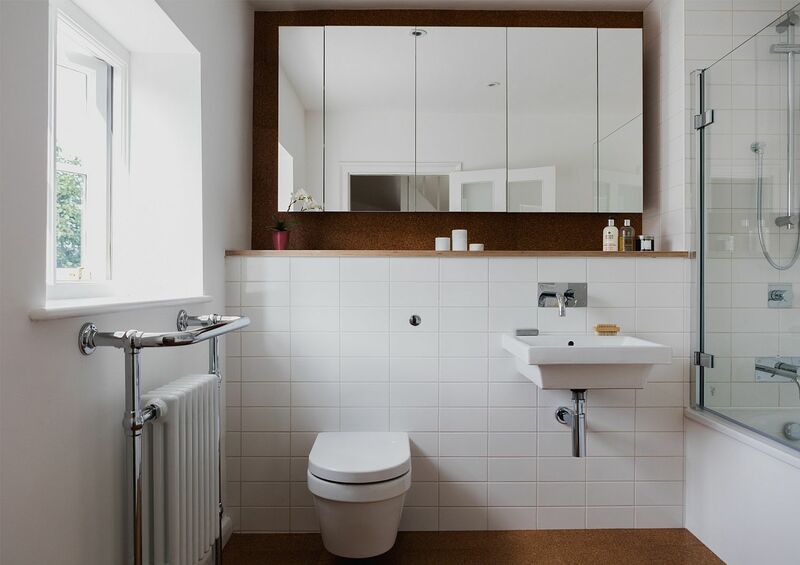 In another captivating example of a classic and traditional home being given a sensible and stylish modern facelift, the Well Street residence in Bury St Edmunds steals the show with innovative use of budget-friendly materials. 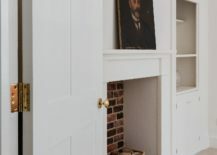 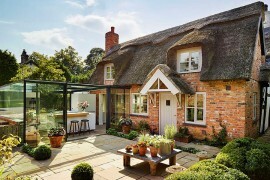 This grade II listed cottage was given a modern upgrade as the rooms at the front of this heritage home were carefully and cleverly refurbished. 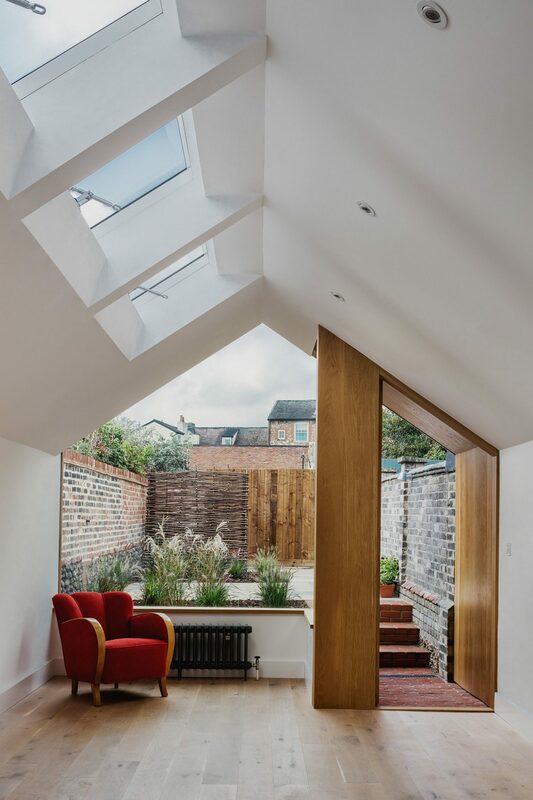 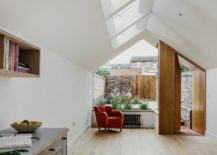 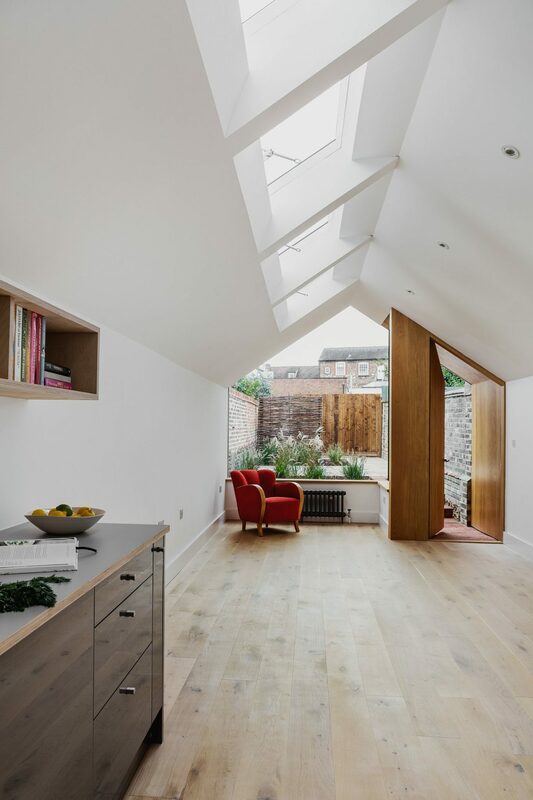 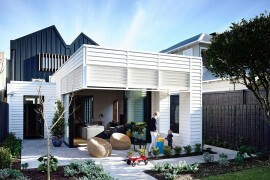 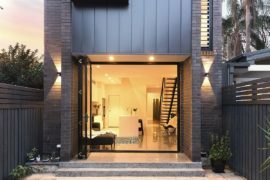 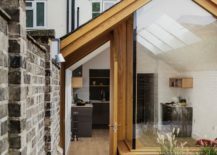 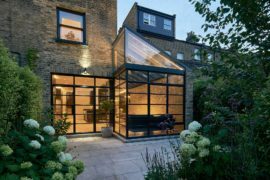 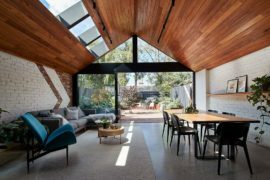 It is the rear extension though that steals the show with its bright and beautiful demeanor that acts as a bridge between classic and contemporary styles. 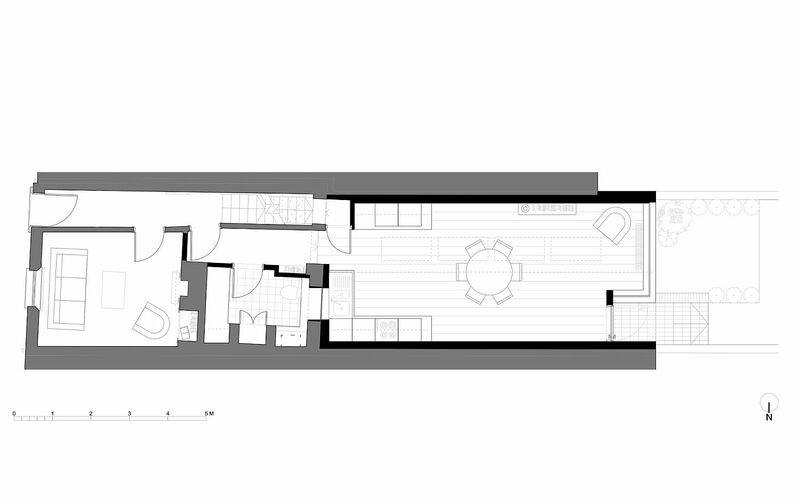 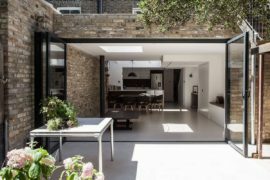 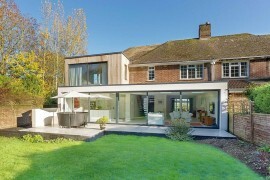 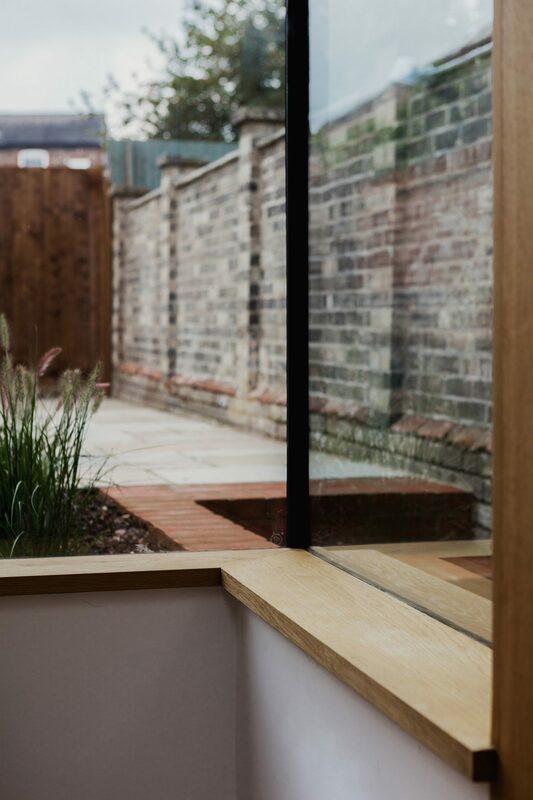 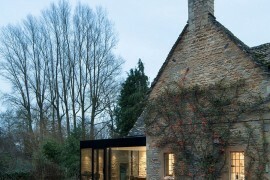 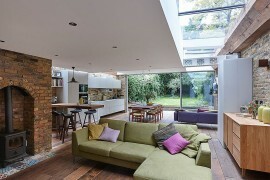 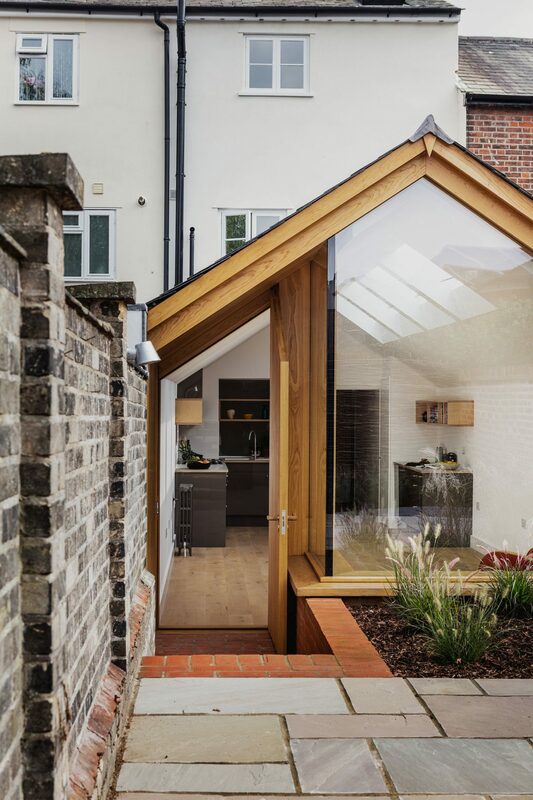 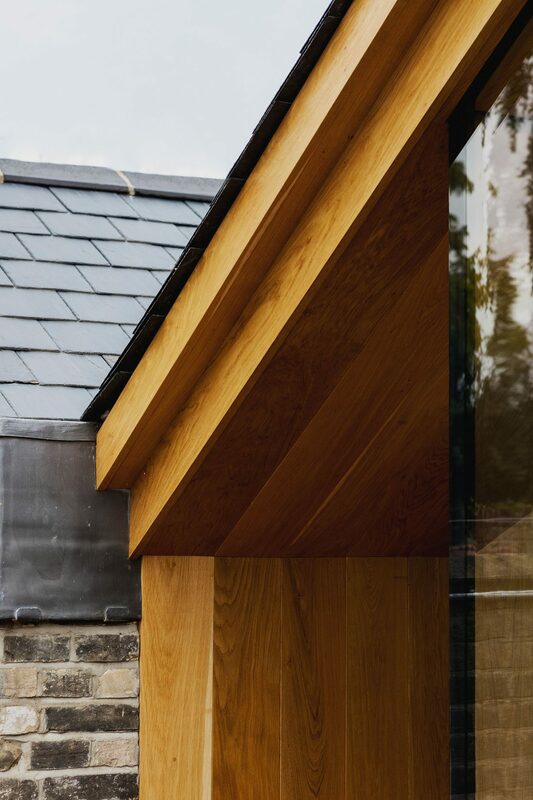 Frameless glazing, oak and brick shape the new addition that now contains the kitchen and dining space. 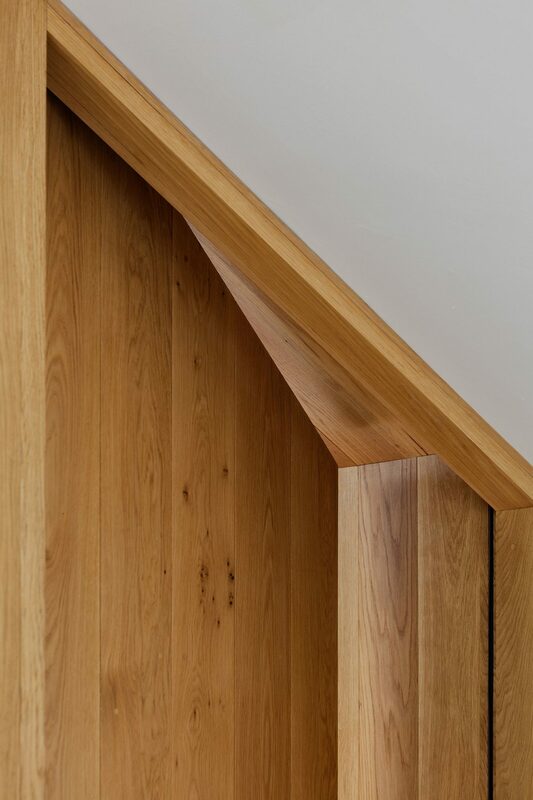 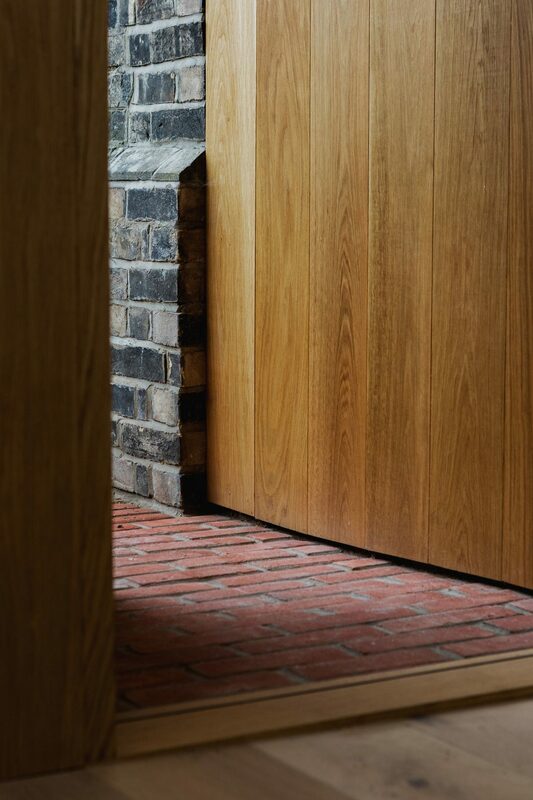 A trapezoidal door made of kiln dried tongue and groove English oak leads to a shallow flight of three brick steps up to garden level. 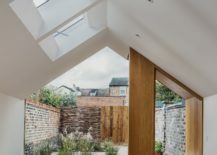 The seat-height cill of the large, frameless, corner-glazed window is level with the ground outside, creating a seamless visual continuity between inside and out.